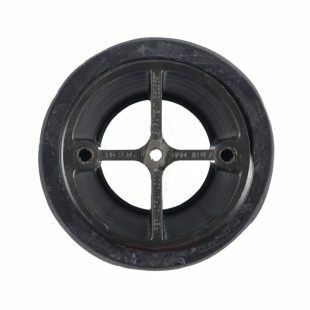 Stop unwanted drain-line problems before they start. 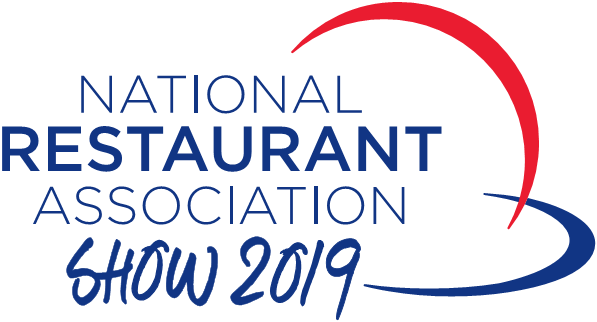 PermaDrain® is designed to save your food service business money. 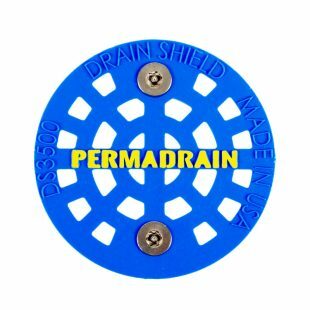 Get the PermaDrain® Protection for your drains. 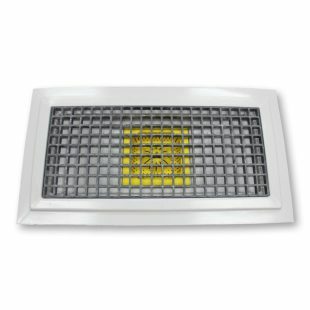 There’s no Greater way to make your kitchen great again than with our first, fully assembled, fully integrated, superior alternative to trench and trough drains. 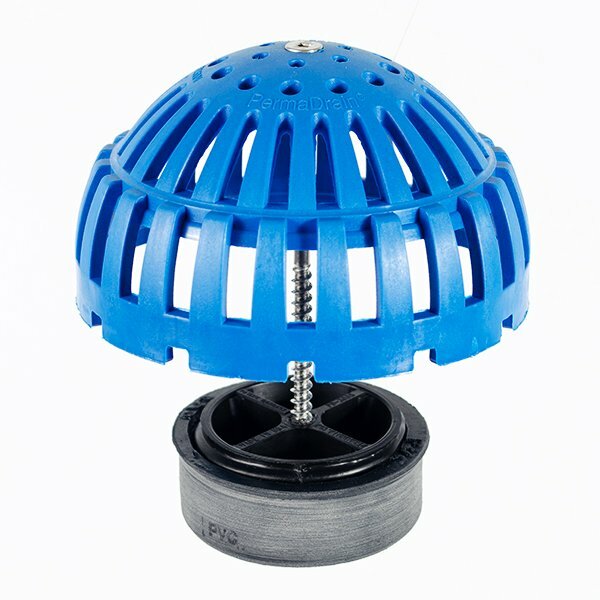 The Locking Dome Strainer has more drain openings than a flat floor sink strainer and catches smaller objects and debris without stopping up the drain lines. 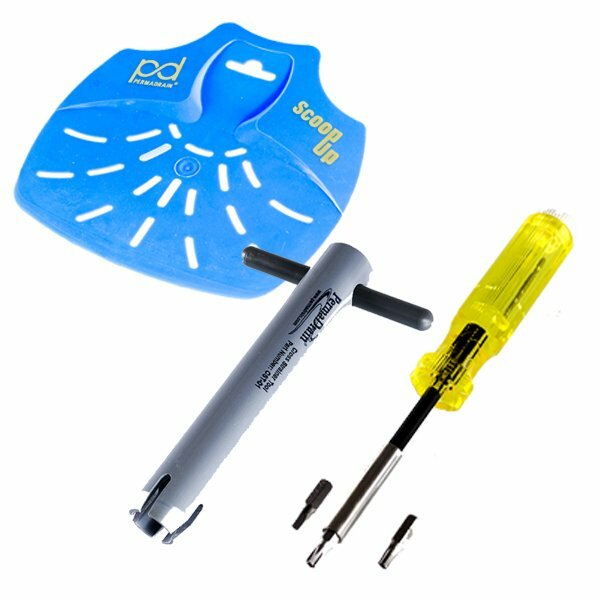 Make installing PermaDrain products easier with our tools. 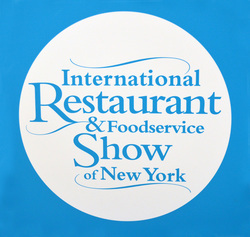 Tired of dealing with backed-up drain lines at your food service facility? Too often, drain lines are plagued with straws, silverware, plastic gloves and other foreign debris. 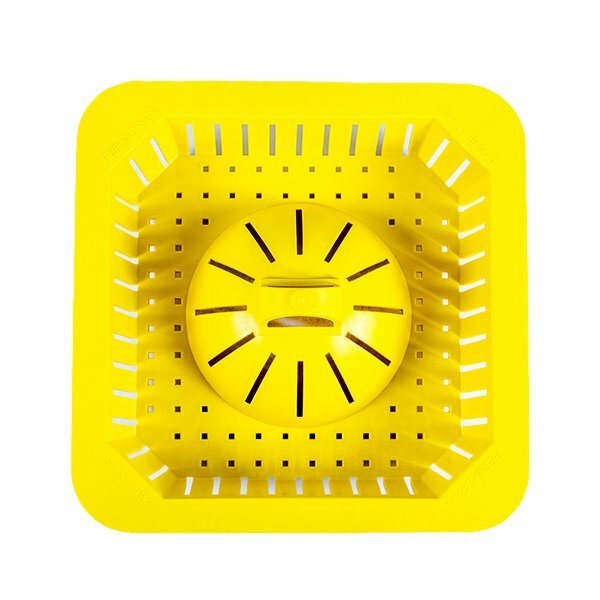 In the cleaning process, employees often remove or discard of the drain strainers, making it easy for debris to enter the drain line. These unwanted items wreak havoc on your pipes, often causing massive drainage issues, business interruptions, and loss of time and money. We’re here to show you that drain clogs are completely preventable!